Splash Mountain at the Magic Kingdom is scheduled for a lengthy refurbishment later this summer. The refurbishment is planned to begin on August 28 through to November 16. Refurbishments of Splash Mountain have typically taken place beginning in January, so this late summer closure is unusual. The last major refurbishment took place in 2014. The newest Disney Vacation Club property, Copper Creek Villas at Disney's Wilderness Lodge, opens July 17 - bringing a third area to the resort. Disney's Wilderness Lodge itself opened in 1994, Boulder Ridge Villas at Disney's Wilderness Lodge (Disney Vacation Club opened in 2000) and now to be joined by Copper Creek Villas & Cabins at Disney's Wilderness Lodge. Each has its own backstory, expanding on the original Transcontinental Railroad themed timeline. Boulder Ridge is set in the late 1800s, Wilderness lodge the early 1900's and Copper Creek today. Check out the video below from the Disney Parks Blog for a look at this new resort. No new theme park land is complete without its speciality beverages, and Pandora - The World of Avatar will have its share of creatively inspired drinks. At the Satu'li Canteen, the Pandoran Sunrise is a non-alcoholic mix of tropical Juices blended with Powerade Melon – available in the souvenir Satu'li Canteen Flute Flask. 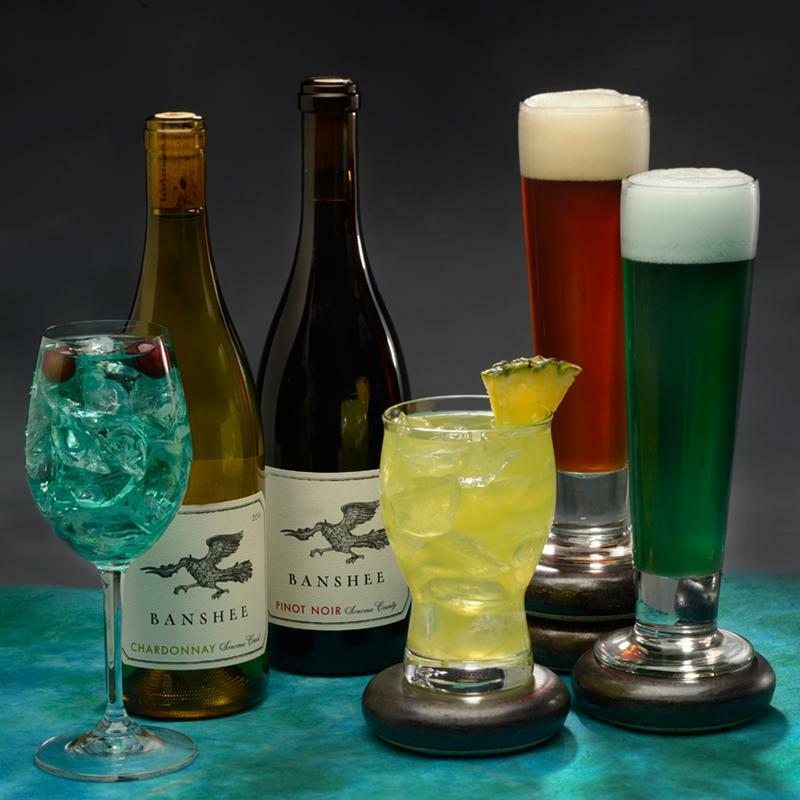 Disney managed to find a winery called Banshee from the Napa Valley, which is of course very appropriate for the land, as guests will be riding a banshee on the land's signature attraction. A Banshee Chardonnay and Banshee Pinot Noir are on the wine menu by the glass, along with a Dreamwalker Sangria with a splash Blue Curaçao. 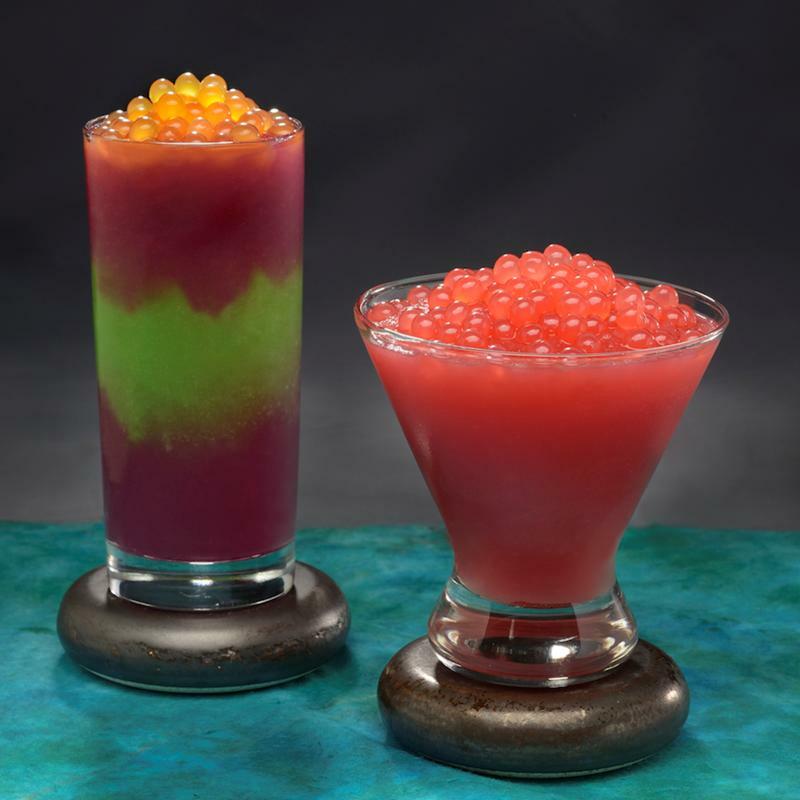 At the Pongu Pongu walk-up window, the Night Blossom frozen drink is a non-alcoholic mixture of limeade with apple and desert pear flavors topped with passion fruit boba balls (available in a souvenir Pongu Pongu mug with a glow cube). The Mo'ara Frozen Margarita is another frozen drink with Sauza Conmemorativo Añejo Tequila with strawberry and blood orange flavor topped with strawberry boba balls (also available in a souvenir mug). The single rider line at Expedition Everest in Disney's Animal Kingdom will be temporarily unavailable due to a refurbishment. During the refurbishment, the standby and FastPass lines will operate as normal. The closure of the line is planned from April 26 through to May 16. A brand new interactive character experience has debuted in the Magic Kingdom's Tomorrowland. Named iCan, the robot travels around Tomorrowland, striking up conversations with guests of all ages. Besides being highly agile, an impressive feature is his ability to look-up information, on say where people live, and have detailed knowledge of the area. He is also equipped with a chest mounted video and display and extensive on-board sound effects and music. Check out the video below from our friends at WDWMagic.com. A newly released marketing image from Disney offers a new look at Pandora - The World of Avatar after-dark. 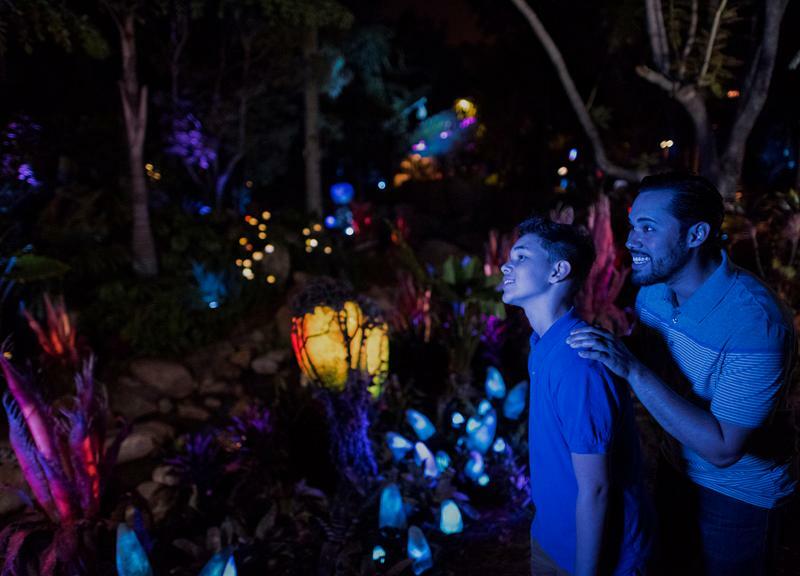 The land takes on a new life after-dark, with bioluminescent flora providing a colorful landscape and even responding to touch. Disney has refreshed the operating hours calendar for Summer 2017 at Walt Disney World. Most parks have seen an increase of at least an hour each day, along with the addition of nighttime shows. This summer is a busy period for Walt Disney World, with several big openings taking place. Pandora - The World of Avatar opens May 27, 2017, and with it comes hours of 8:00 AM to 11:00 PM, with morning EMH 7:00 AM to 8:00 AM, and evening EMH 11:00 PM to 1:00 AM. At the Magic Kingdom, the new nighttime spectacular Happily Ever After debuts May 12. Rather surprisingly, the Magic Kingdom hours rarely extend beyond 10:00 PM close in June and July. Disney's Hollywood Studios continues with 9:30 PM close throughout the summer, with a single performance of Fantasmic! most nights, joined by Star Wars A Galactic Spectacular. Portobello Country Italian Trattoria closed its doors on April 24, with work now underway on bringing a new Italian Restaurant concept to the space. Owner Levy Restaurants is carrying out a multi-million dollar renovation of the restaurant, with James Beard award-winner and Top Chef Master, Tony Mantuano, leading the development. The new concept is planned to open early Fall 2017. Disney is now offering a dining package alongside its new summer show at Disney's Hollywood Studios. Beginning May 26, 2017, The Music of Pixar Live! Dining Package gives you reserved seating, along with breakfast, lunch or dinner at one of the park's table service restaurants. The Music of Pixar Live! showcases a selection of soundtrack favorites from Cars, Finding Nemo, Monsters, Inc., Toy Story and UP—all performed by a live orchestra. As the symphony plays, giant screens will feature a movie montage, outtakes and interview excerpts with the folks behind Pixar’s captivating music. Character appearances and a sing-along will also be part of the 40 minute show, performed three times per night, in the Theater of the Stars on Sunset Blvd. Each dining package includes an appetizer, entrée and dessert—or one full buffet, where applicable—along with a non-alcoholic beverage and one guaranteed seat for The Music of Pixar Live! held on the same day. Reservations can be made now at 407-WDW-Dine or online through August 27, 2017.